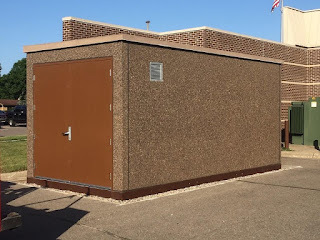 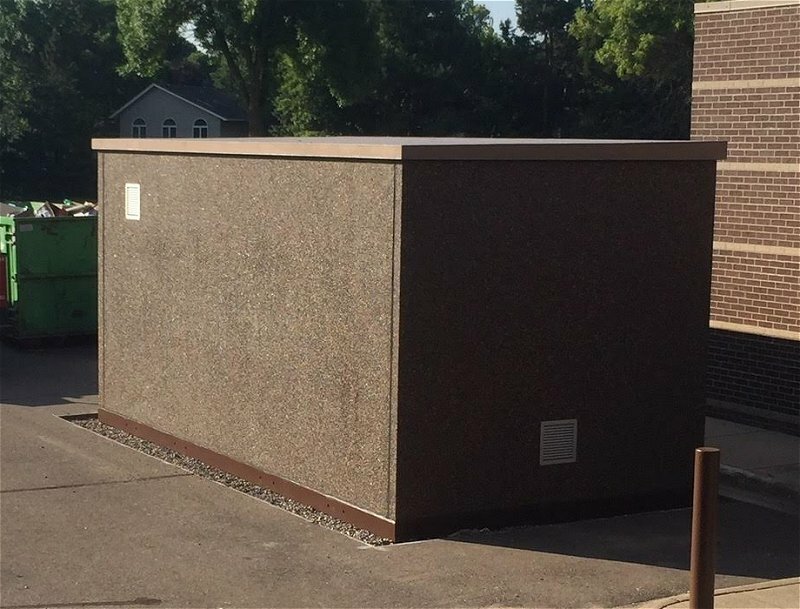 Crest Precast installed a secure storage building for Osseo School District. 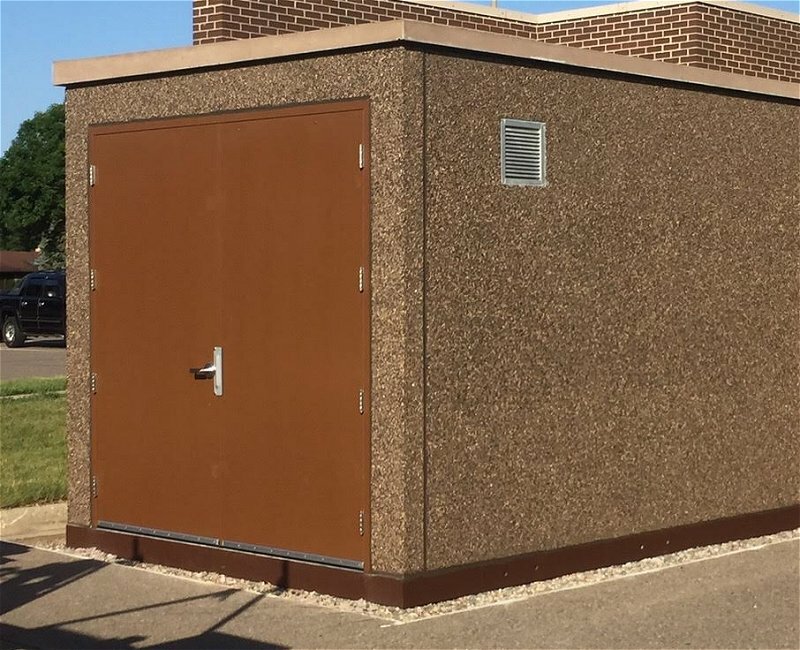 Crest Precast has provided two buildings per year for the last 4 years to house expensive lawn mowing equipment at schools in the District 279. 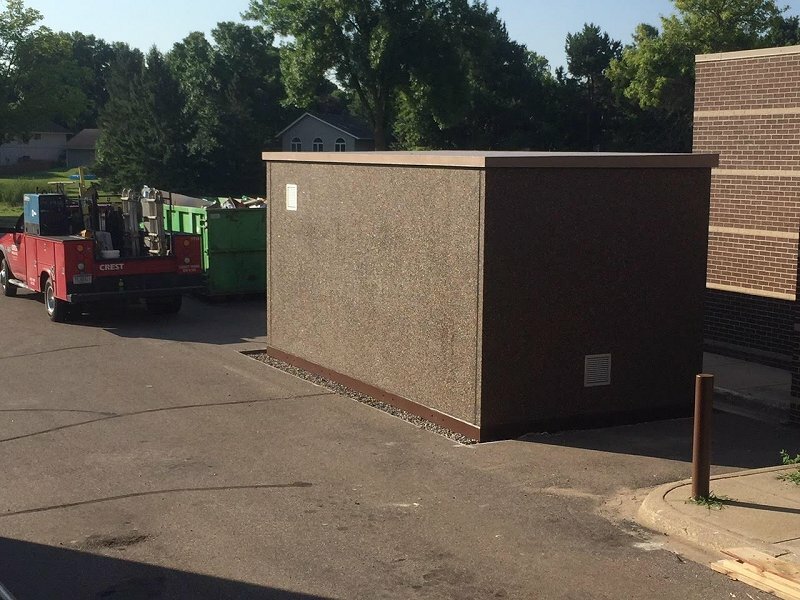 The precast buildings are 10’ x 20’ x 9’ with over sized doors.